CAC Coach is a National Champion! September 17, 2013. Yesterday we asked if you knew which one of our coaches currently working in Zimbabwe recently won a national title. (Hint: the four coaches working in Zimbabwe are Sophie LeGros, Jon Dickinson, Dani Foxhoven, and Becca Meierbachtol, and only one of them plays for the Portland Thorns). And the answer is….. Dani Foxhoven! 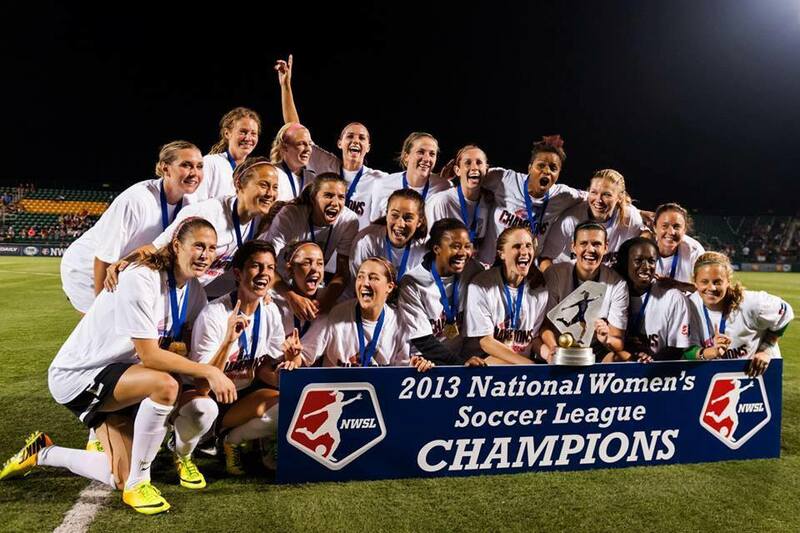 Dani was a starter for the Portland Thorns in the championship game as they captured the inaugural National Women’s Soccer League (NWSL) championship with a 2-0 victory over the Western New York Flash. Dani played throughout the season for the Thorns, helping them to the third-seed entering the playoffs. 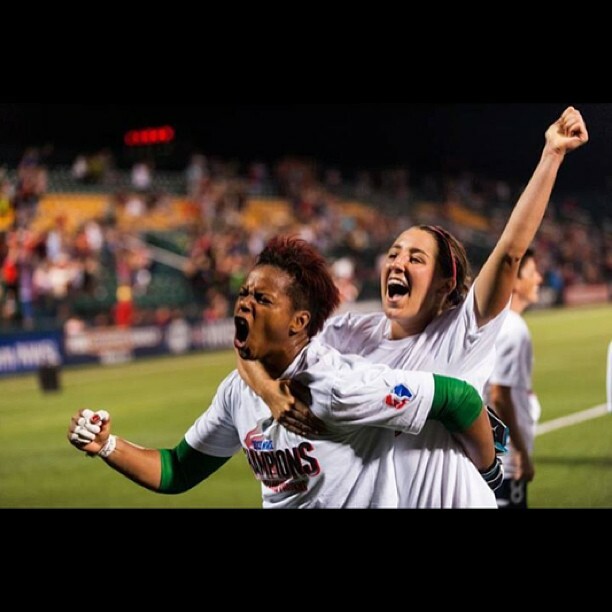 The final match over the Flash (and all-time leader goal-scorer in women’s soccer Abby Wambach) meant that the city of Portland has it’s first professional championship since 1977. Shortly after finishing her celebrations, Dani finalized her preparations and jumped onto a plane to work with Coaches Across Continents. She will be working in Zimbabwe and Tanzania for the next two months, hitting six different communities run by our partner organizations. Send Dani and the rest of the Thorns some love by commenting below or by following them on Twitter @ThornsFC! Sign Up for the Latest CAC News!